Just thought we would keep everyone in the loop about what we’re playing during our downtime! Here’s the hits! Dan (Joker27th) – I work this weekend and I’m going out to my parents tomorrow because its my birthday. So I’ll most likely play some Counter-Strike: Global Offensive Beta, Tribes: Ascend, Ghost Recon Online, and maybe a little Tiger Woods on my iPad while I’m out home tomorrow. Mark (Cybellin) – I’m out and about most of the weekend. What I have of my gaming time will be spent between revisiting Battlefield 3, World of Warcraft, and some Mass Effect 3. 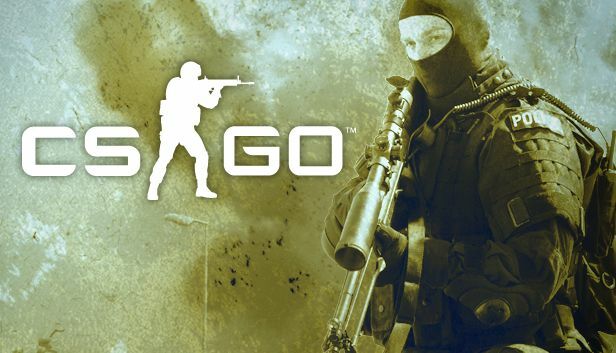 Dave (djskizim) – This weekend I plan on getting some time with the Counter-Strike: Global Offensive Beta, as I really need to work on my keyboard and mouse skills. Hopefully dabble in some Star Wars: The Old Republic, and maybe top it off with some Battlefield 3 on Sunday! What do you plan on playing this weekend? Let us know in the comments below!